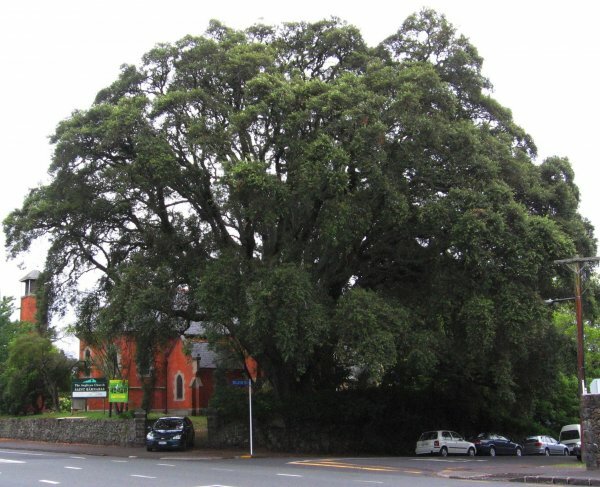 A broad spreading specimen located at St Barnabas Church on Mount Eden Road. 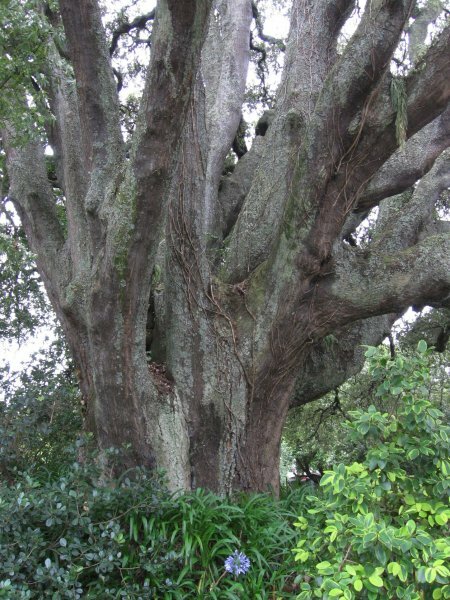 The tree was profiled as tree 21 in Burstall & Sale's 1984 book ' Great Trees of New Zealand'. 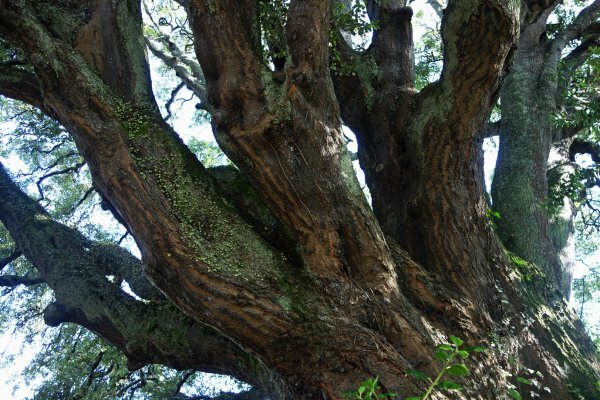 The tree is a scheduled protected tree and is identified as map ref. D08-10 on the Auckland Council Operative Plan. Taken at .4m because of low branching. 16 Feb 2011 Cadwallader, B.G. 24 Apr 1984 Burstall, S.W. Corner Mt Eden Rd and Bellevue Rd, Mt Eden.